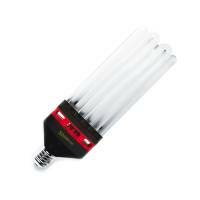 They are available in both blue and red spectra for vegetative and flowering growth respectively. 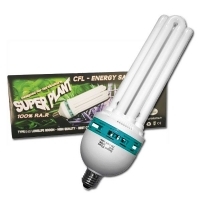 They are not as productive as high intensity lights but cheaper to buy and cheaper to run. 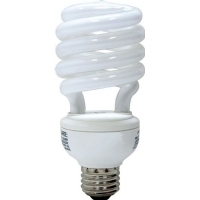 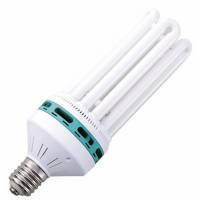 Compact fluorescent Lamps are high powered compact fluorescent grow lamps (CFL) that can be used as either in the growing stage or the flowering one. 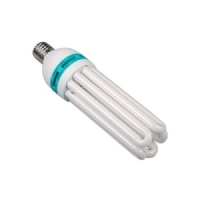 Compact Fluorescent Lamps (CFL) are high powered compact fluorescent grow lamps (CFL) that can be used either in the growing stage or in the flowering one. 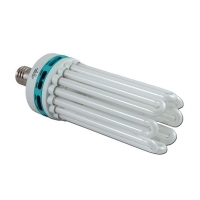 CFL: Low heat, low power, high performance! 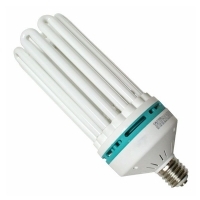 Compact fluorescent Lamps are high powered compact fluorescent grow lamps (CFL) that can be used in both growing and flowering stage. 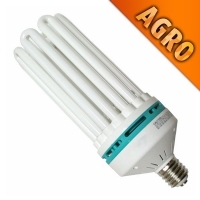 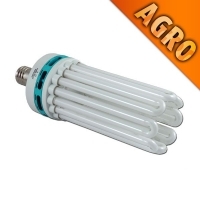 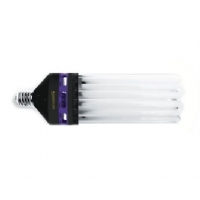 Fluo Compact Lamp 300W Agro Dual Spectrum 2100°K + 6400°K is a low consumption, high powered compact fluorescent grow lamp (CFL) suitable for both phases of vegetative and bloom stage.